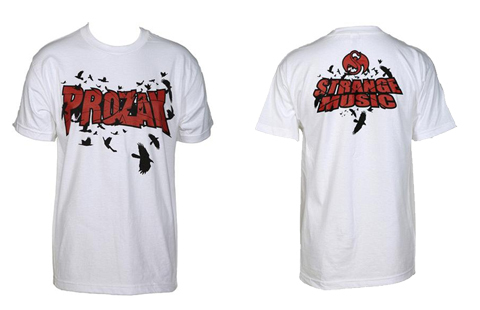 There’s still time to scoop up all of your favorite Prozak merchandise at 50% off with the Strange Music S.O.S Sale! 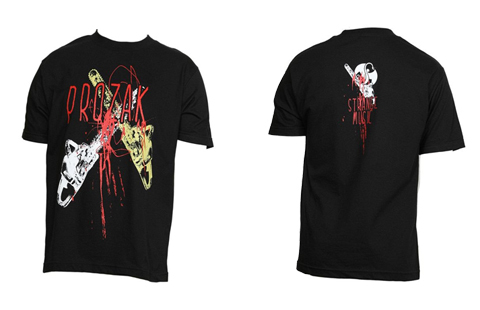 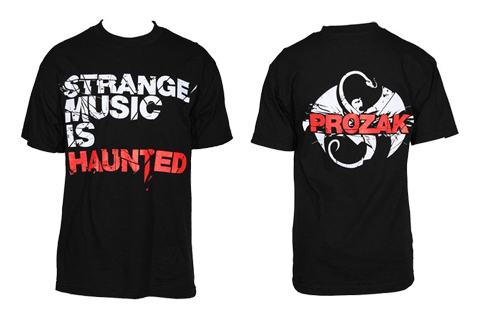 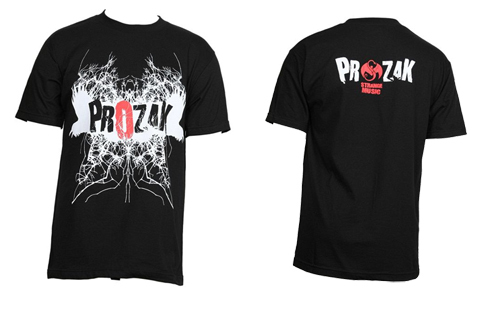 As one of Strange Music’s most popular acts, Prozak has plenty to offer fans in the t-shirt department. 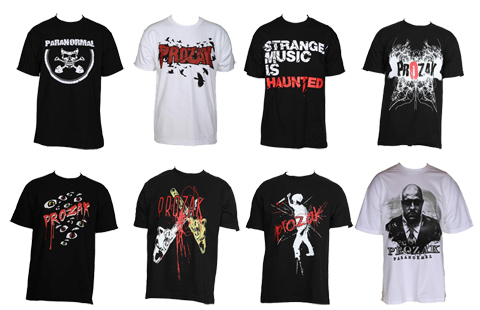 From twisted grimy designs to more recent Paranormal attire, there’s something for every Prozak fan out there. 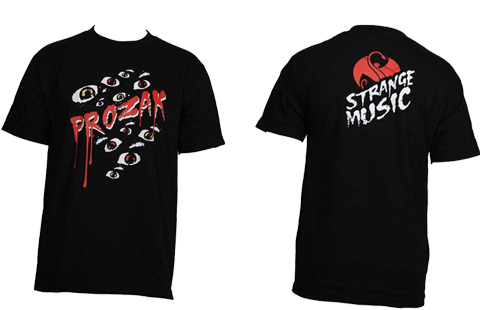 Check out the awesome designs and make sure to vote below! 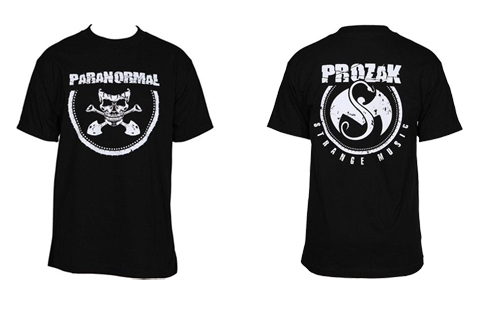 Which Shirt did you vote for?